The Libertarian Party was created in 1971 by dissatisfied Republicans searching for an alternative to the two-party system. In 1972, Texas became one of the thirteen original founding state parties at the first Libertarian Party convention. Since then, the party has enjoyed rapid growth. In the 2010 election, there were over 150 candidates on the ballot in Texas. The Libertarian Party of Texas (LPTexas) is the third largest political party in the state of Texas, and the only party that is consistently committed to a platform of peace, prosperity and freedom for all Americans. 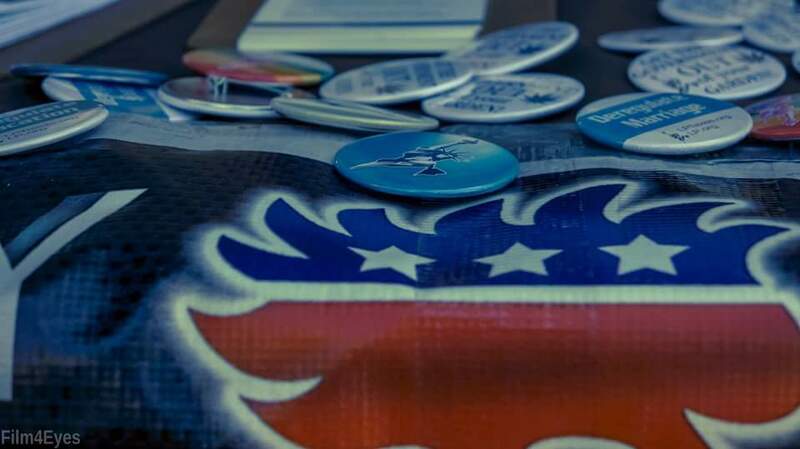 The Libertarian Party is sometimes described as the party of both fiscal responsibility and social tolerance, the best of both worlds approach to political policy that doesn’t accept or require the false choice between liberal and conservative. LPTexas represents liberty, justice, equality, privacy, independence, non-aggression, and the rule of law – the founding principles of our great nation – and is committed to a mission of political action to restore these core principles to our government and chart a future course based on voluntary cooperation, mutual respect, free markets, and the realization of human potential.